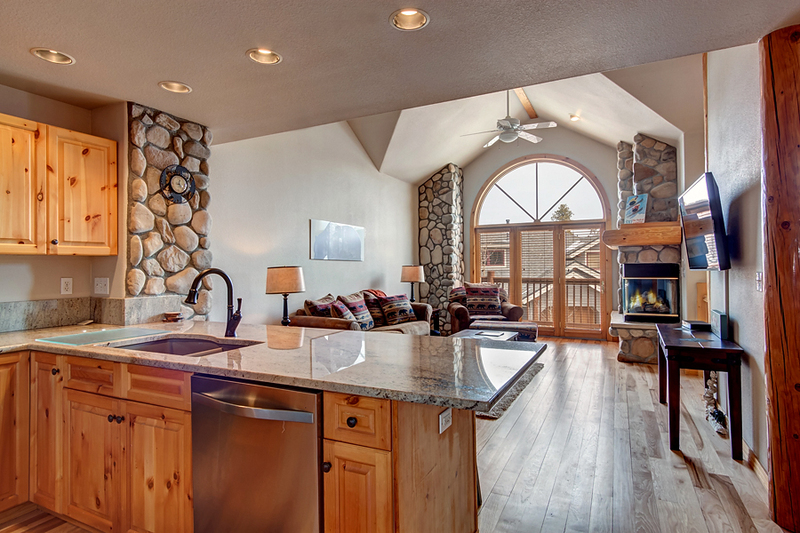 The Elk Ridge Townhomes are spacious and nicely appointed. The location is great, too! It's just across the street from the Snowflake Lift — and the shuttle bus to the slopes and downtown Breckenridge stops right outside the complex. You’ll enjoy seasonal access to the Upper Village pool and hot tubs as well. 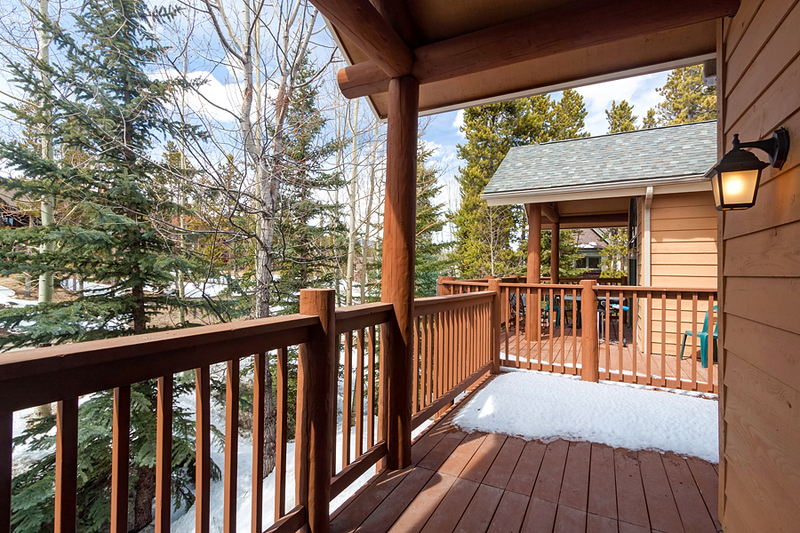 Elk Ridge 402 is a 3-bedroom + den, 3-bathroom premium townhome that’s perfect for groups of up to 10. The multilevel layout gives everyone plenty of room to spread out and relax — and makes this a great home for multiple families to share. And of course, everyone will love the private hot tub! The living area is bright and airy, with huge windows, vaulted ceilings, a gas fireplace, a large LCD-TV and plenty of seating. The chef in your group will appreciate the large kitchen with granite counters, knotty pine cabinetry and stainless steel appliances. The large dining table seats eight, and there’s room for four at the counter. 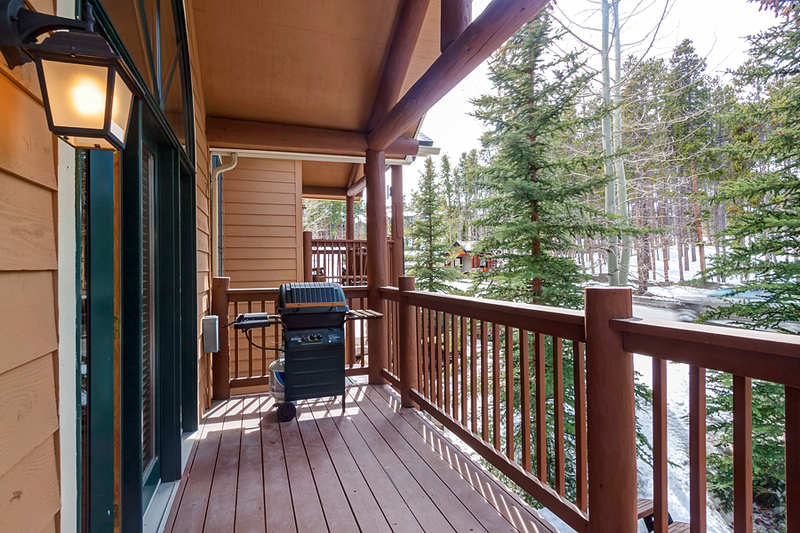 Outside, you’ll also find a gas grill and mountain views to go with that hot tub. Slide in and ease those tired bones after a day on the slopes! Other amenities include a heated one-car garage and one outdoor parking space, a full washer and dryer, and complimentary Wi-Fi throughout the home. 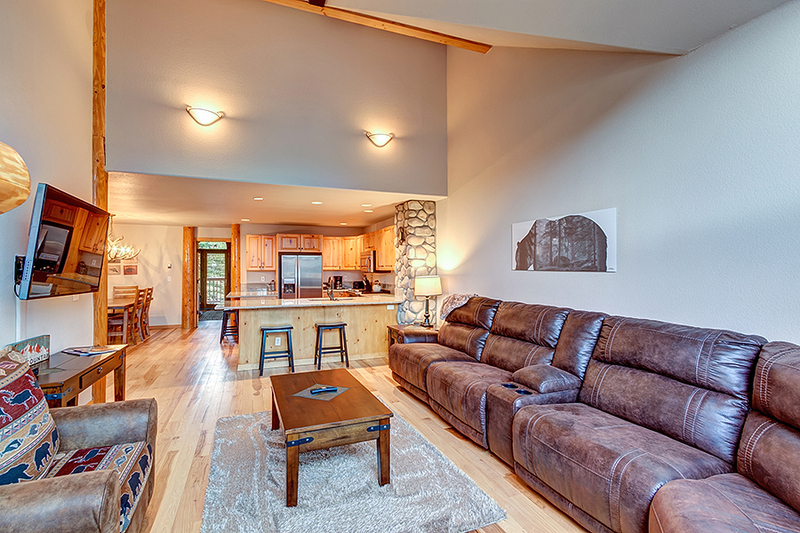 If you’re looking for comfort, location and value— with room for up to 10 guests — Elk Ridge 402 will not disappoint. 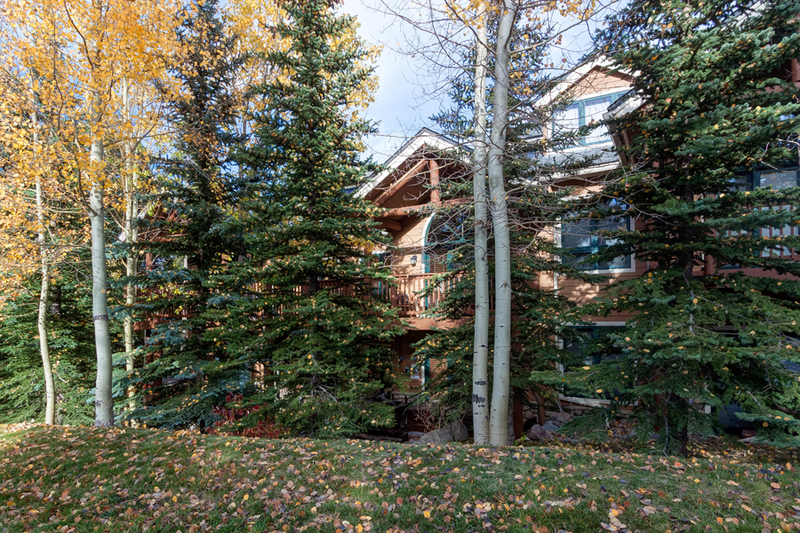 Call us to learn more about this fantastic Breckenridge townhome! 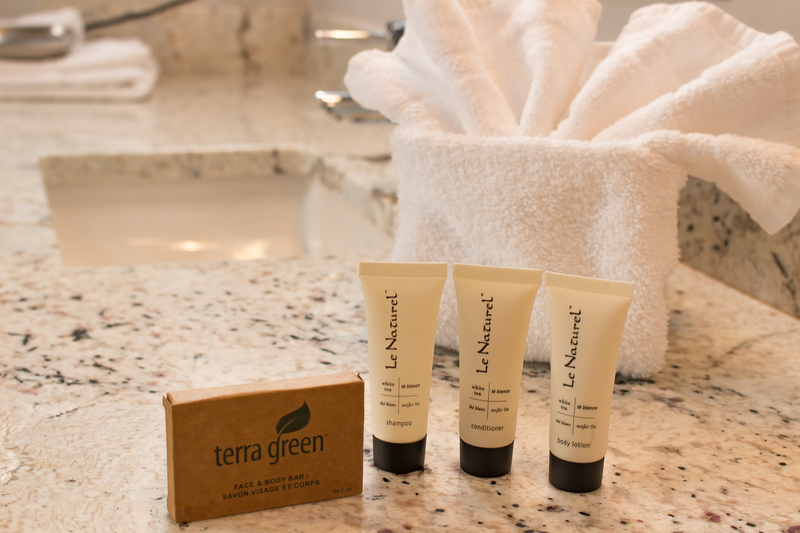 Master suite: queen bed, private bathroom with jetted tub and separate walk-in shower, LCD-TV. 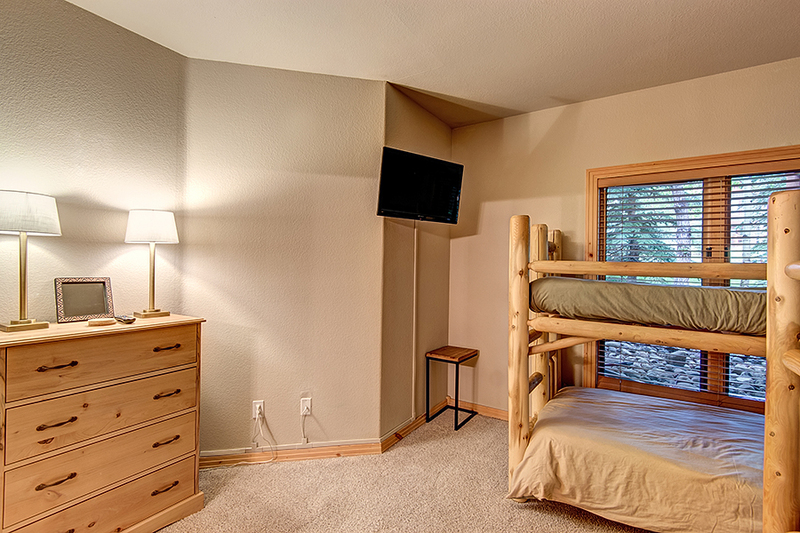 Bedroom 3: two bunk beds (four twin beds), LCD-TV. Den: queen sleeper sofa, LCD-TV. Parking: 1-car garage, 1 outdoor space – 2 spaces total. Business and Occupational License #402170002. This property is very clean and in a great location. 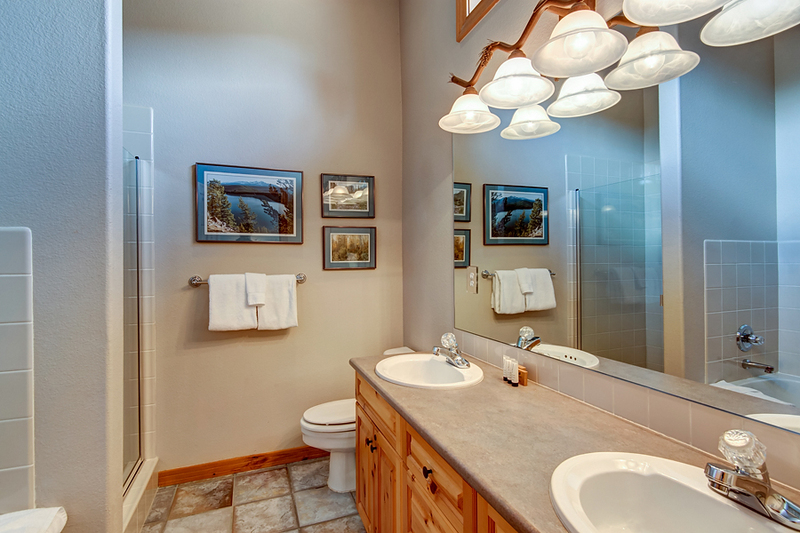 It is within walking distance to main street, great hiking spots and the shuttle. We very much enjoyed our stay. Great condo. Lots of room, lots of beds. No complaints about the condo. Rental agency needs to figure out a way (like most others in my experience) so that we don't have to stop by their office to pickup and drop off key. Remote access - lockbox or better yet, combo lock on the front door. Pay by credit card without a steep fee would be nice too. This property is very comfortable, very well taken care and have all necessary amendments, full kitchen and it's really walk distance to/from lift to Peak 8. I stayed here with my mom and we both found it super comfortable. I appreciated the easy access to skiing. We thoroughly enjoyed staying at this location. It was spacious, clean and very comfortable. The location can't be beat--bus stop across the street, super close to lift and a short walk to the town. We would definitely stay here again! I have stayed here twice. Once for skiing - walking distance to Peak 8 - Snowflake lift. Also for 4th of July weekend. Walking distance to town for the parade and awesome view off the balcony for fire works. Plenty of room for family with hot tub, cable, and internet. Very clean and all amenities just like home. Very clean and well kept. Less than a mile from grocery, restaurants and liquor store.Recommend to anyone.